The heat-proof case works with thin capsules containing the water and ground beans necessary to prepare the espresso. 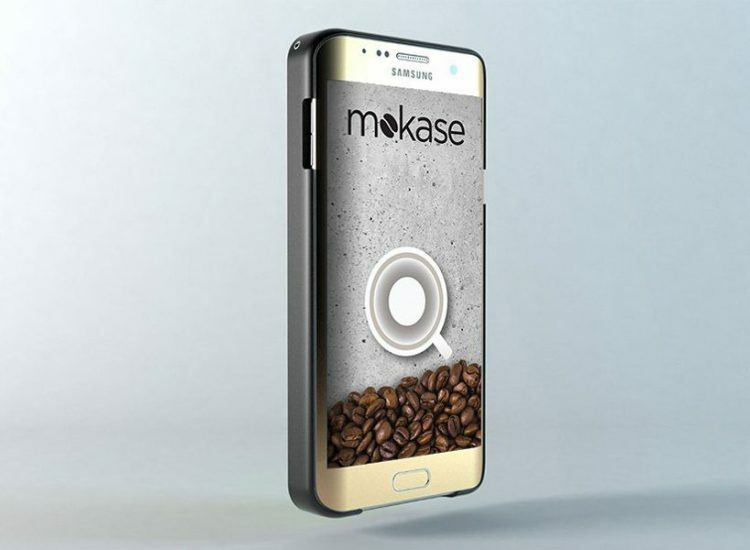 All you have to do is insert a capsule into the case, and whenever you feel the need for a fresh shot of espresso, all you have to do is access the Mokase app on your phone and press a virtual button. 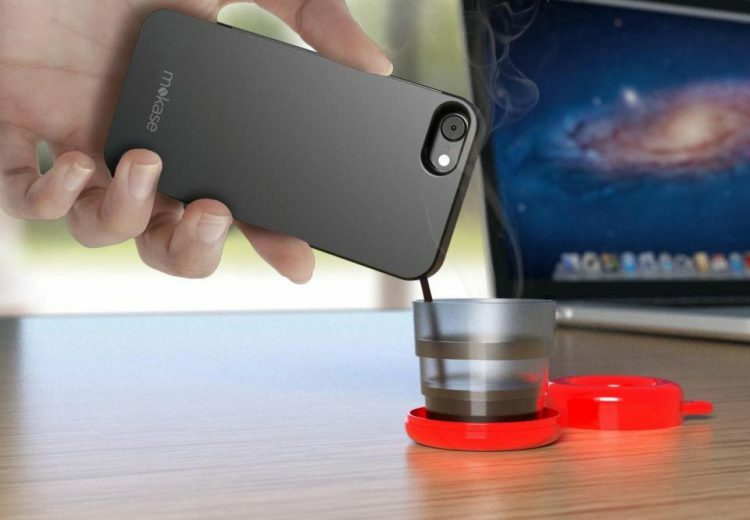 A built-in battery will heat up the coffee in the capsule to around 50 – 60 degrees Celsius. When it’s ready, another button press in the Mokase app will allow you to pour the espresso through an orifice at the top of the case. Smart K says that the pipe through which the espresso is pumped is made of an alloy aluminum-silicon that can handle hot liquids without releasing any toxins. The special case also comes with a cleverly-designed pop-up cup that doubles as a colored key-ring when not in use. You’ll only get around 25ml of espresso out of a single capsule, slightly less than a regular shot of espresso, which is an ounce, or 29ml. 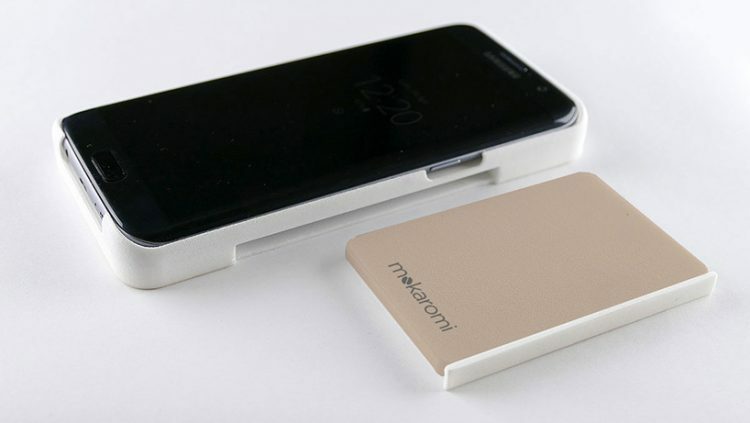 The Mokase case is available for pre-order on the Mokase website, and will set you back €50 ($56). You can also order disposable coffee capsules in packs of 15, 30 or 50. In case you’re interested, the coffee-making case fits a variety of smartphone models from brands like Apple, Samsung or LG.